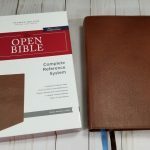 The Hebrew/Greek Keyword Study Bible is an excellent Bible for word studies in the original languages. It includes commentary by Spiros Zodhiates, word studies throughout the text, specific words in the text are keyed to Strong’s Concordance, a pronunciation guide, Hebrew and Greek dictionaries with Strong’s numbers, a word analysis for major words, and about an inch margin on the outside of the page. 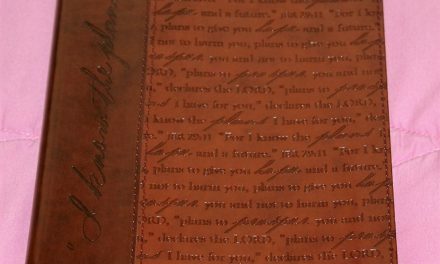 I don’t have many complaints about this Bible. 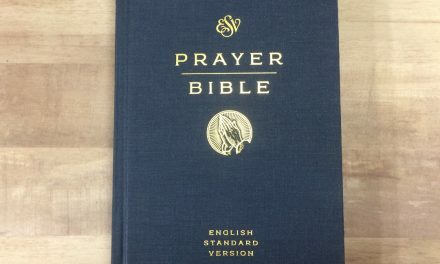 Overall it is a very good study Bible, but one major complaint I have is that only certain words in the text have Strong’s numbers. This means that you still need a separate Strong’s dictionary. 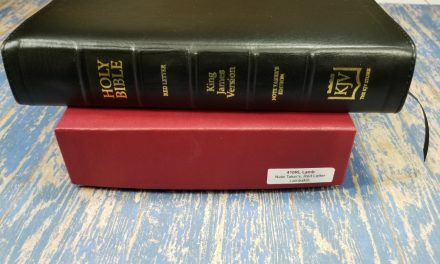 The best part of this Bible is the Hebrew and Greek dictionaries, but sadly you still have to have a separate Strong’s dictionary in order to know the number so you can look up the word in the back of the Bible. Still, most of the major words do have the Strong’s numbers, so it is very helpful when you don’t have a complete dictionary with you. The Hebrew Greek Key Word Study Bible is available in several versions and bindings. 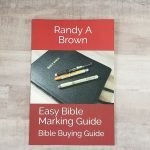 I’m in the market for a good study Bible and really appreciated Pastor Brown’s article. 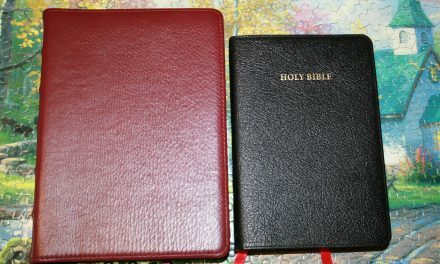 And will be buying the new NKJV Thomas Nelson – The World Study Bible, hard cover, red letter edition. I already have the James Strong Exhaustive Concordance as I always feel the need to go to either the Greek or the Hebrew. Thank you for the trouble you took to do this research. 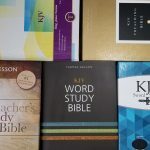 If you have time, I would love your opinion on the new NKJV Thomas Nelson. Hi Ida. Thanks for your kind remarks. 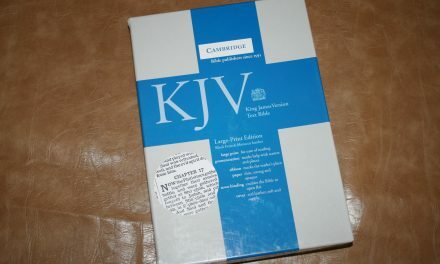 Unfortunately I haven’t gotten a chance to get the NKJV Thomas Nelson yet. It does look interesting. I’ll add that one to my list.